Screwtape Studios would like to officially announce the launch of our first Crowdfunding Campaign. 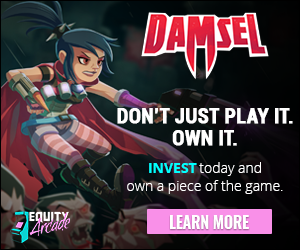 We are working with a brand new Crowdfunding platform, Equity Arcade. Crowdfunding has been a large component of raising funds for Indie games companies for years, with platforms like Kickstarter seeing teamsraise the money to start, complete and launch their games. The major differences with our chosen Crowdfunding platform is that rather than beingdonation based, with rewards and 'prizes' for pledging at different levels, we are allowing people to invest in the profits of the game. 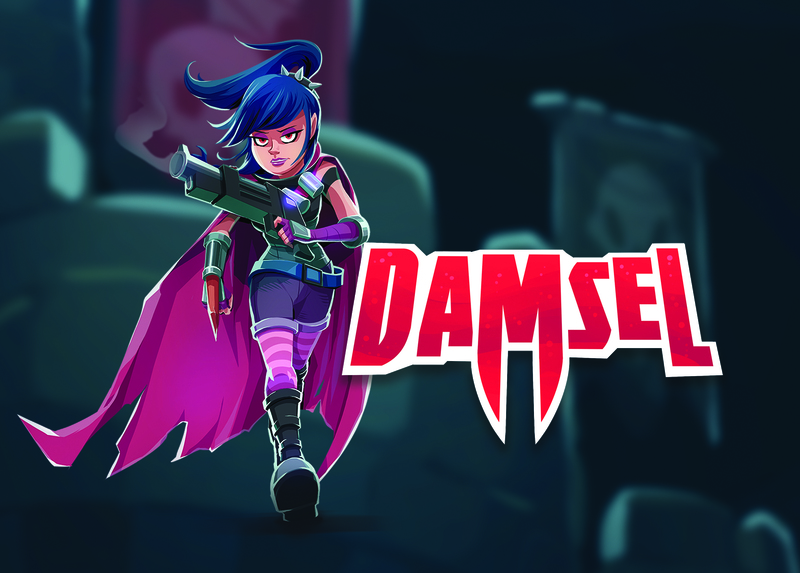 The other major difference is we are not starting the production of Damsel, we are already 75% done. The funds raised will go to adding the last major components to the game, polishing and then marketing. The minimum buy-inis only US$25 dollars and we have just under 3 months to raise the funds. We have a lot of information to look over if you are intrigued.